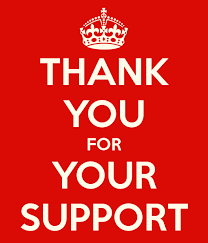 Thank you to all the people who supported us and made our Quiz Night last night at the Jolly a great success. It was a great night despite the weather, lots of laughs and fun. The raffle was drawn and the lucky winner was ticket number 53 and second prize was ticket number 62, congratulations and thanks again!